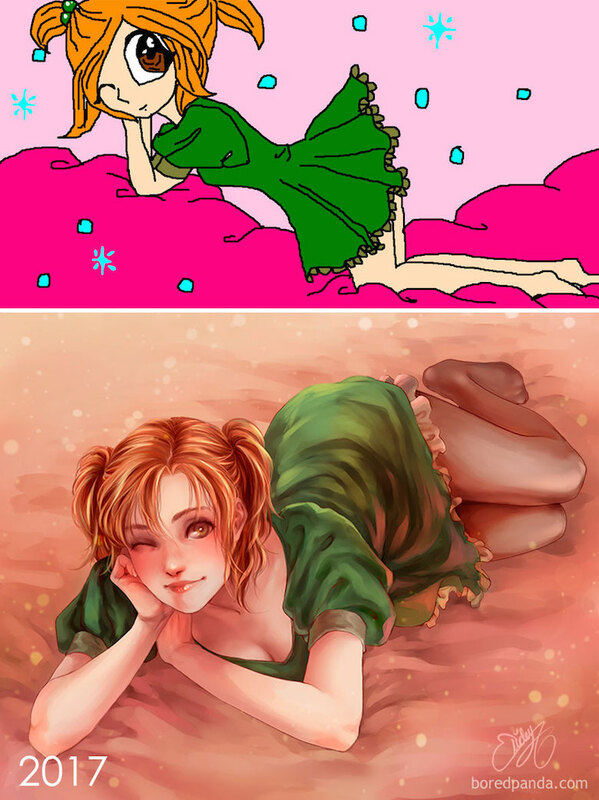 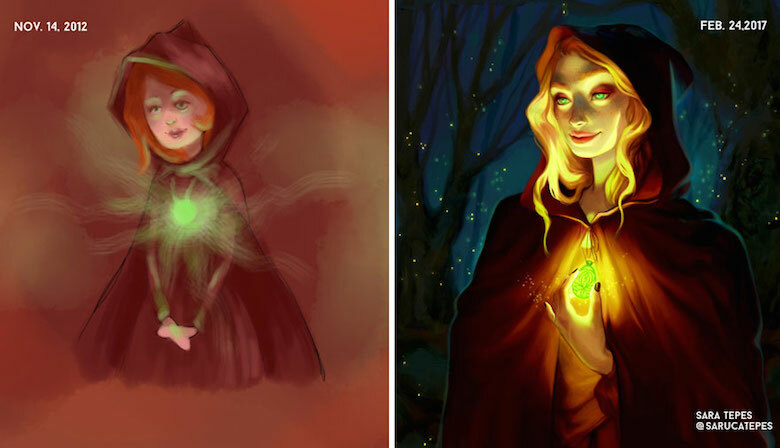 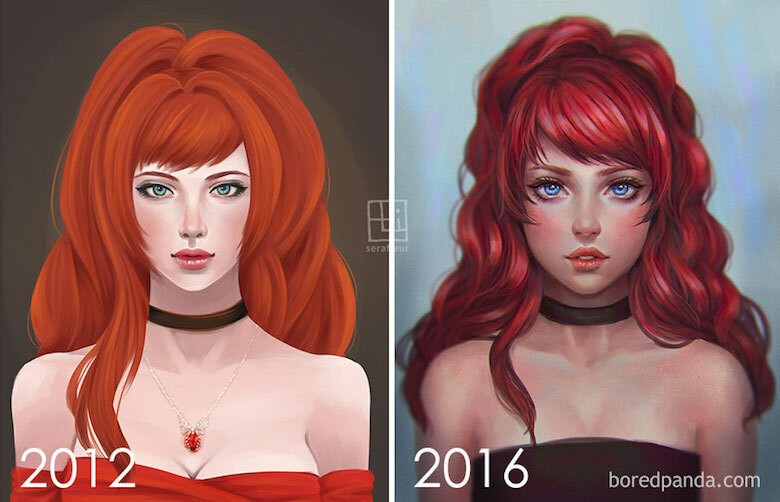 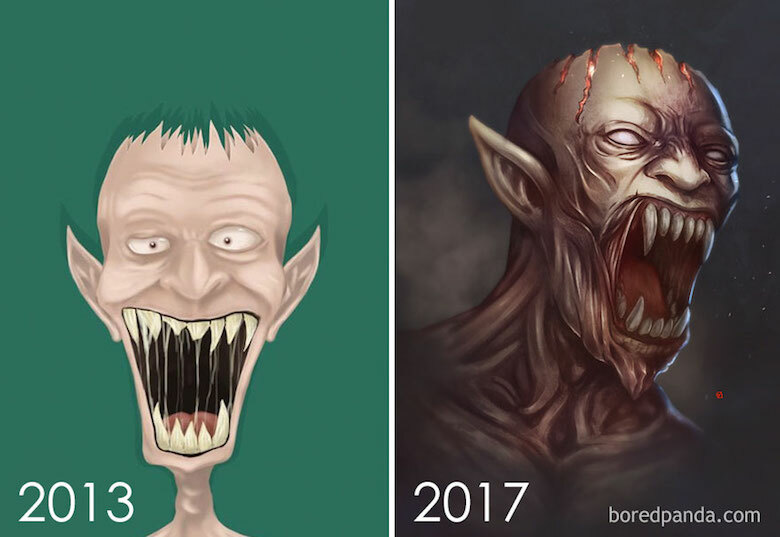 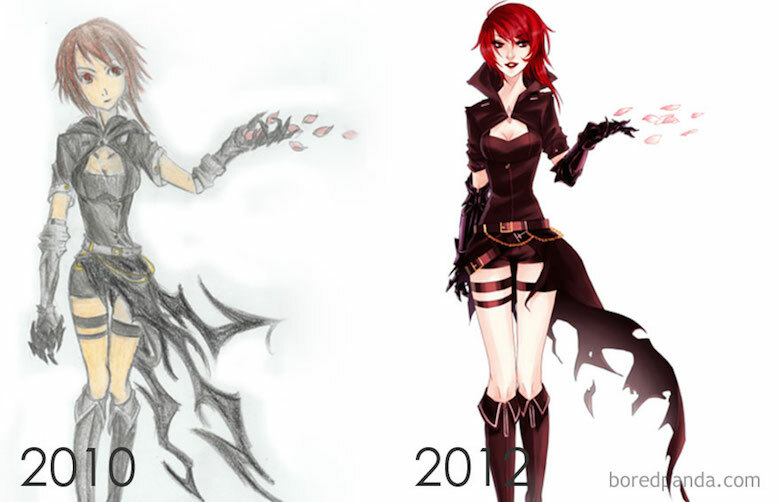 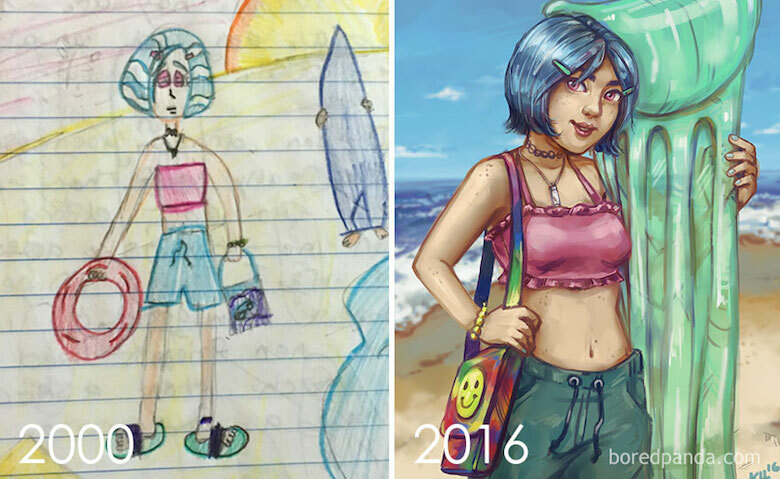 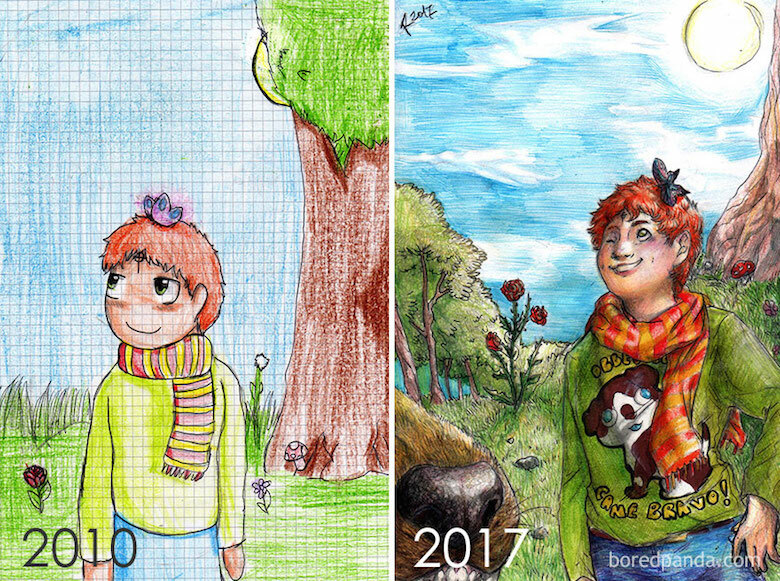 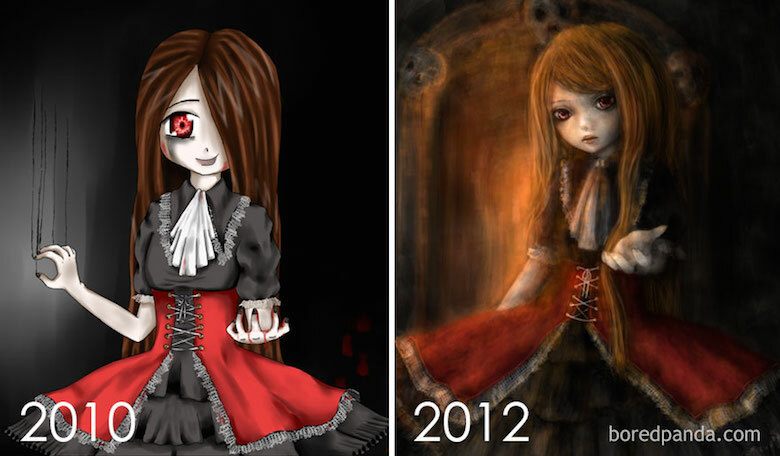 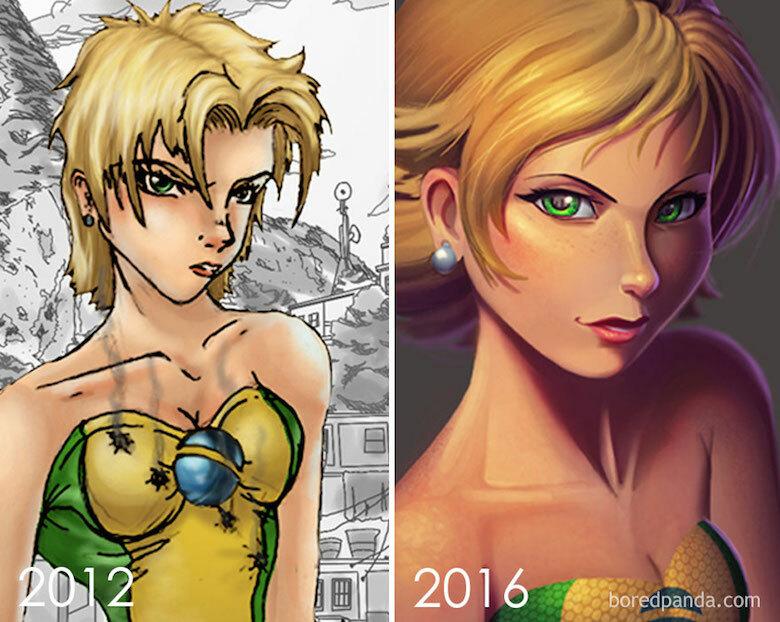 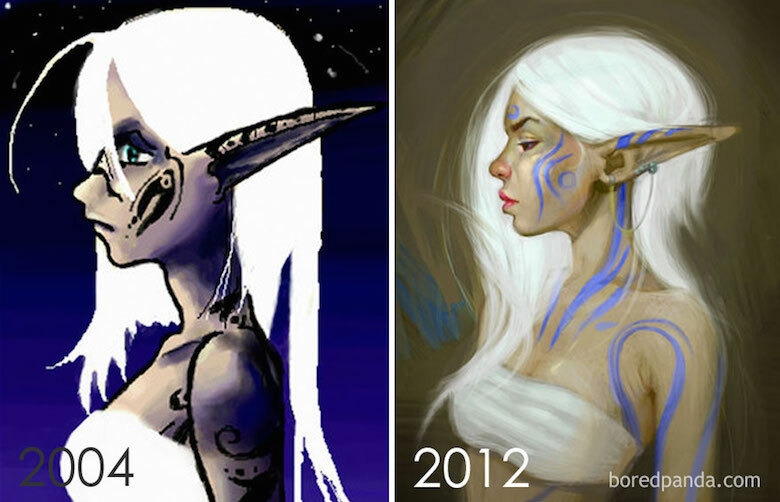 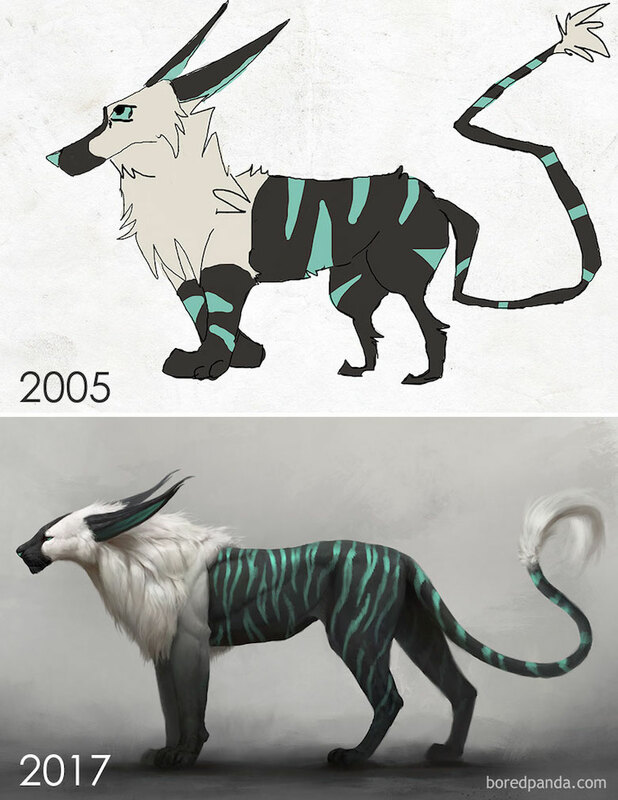 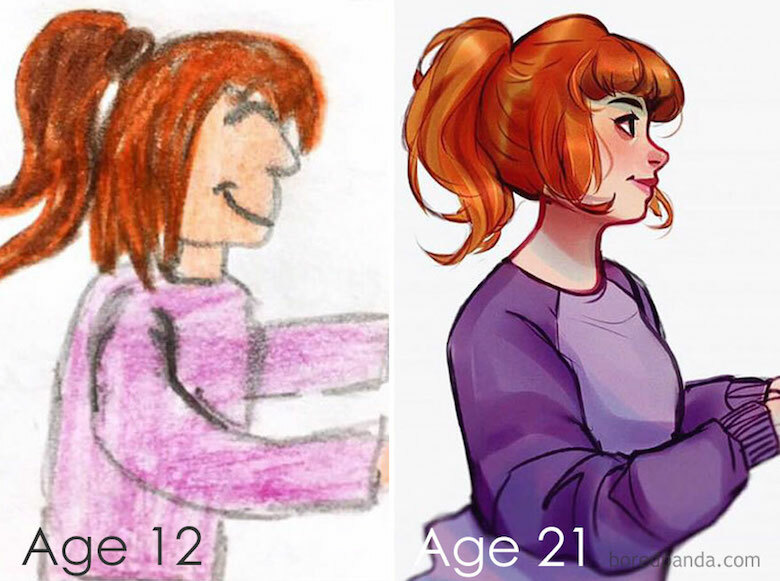 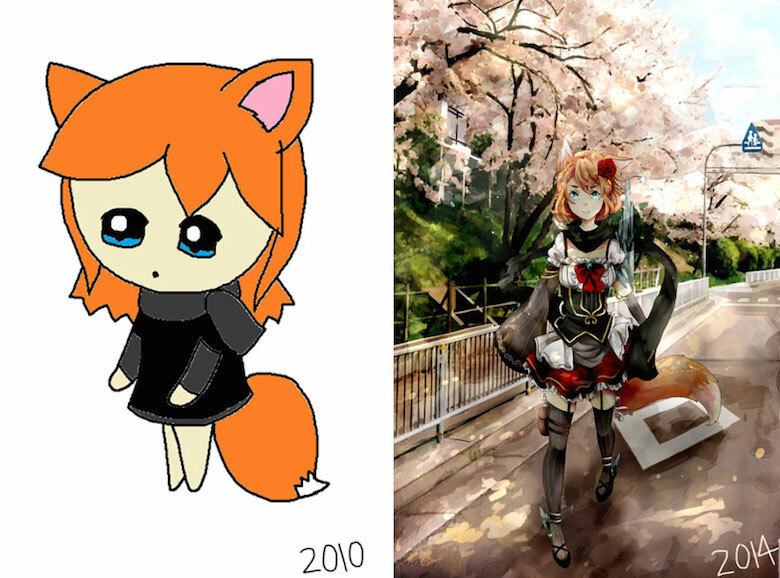 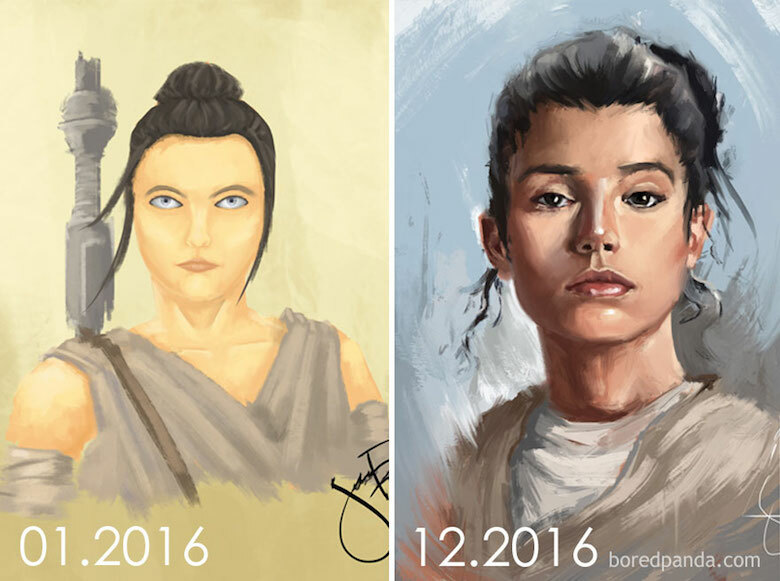 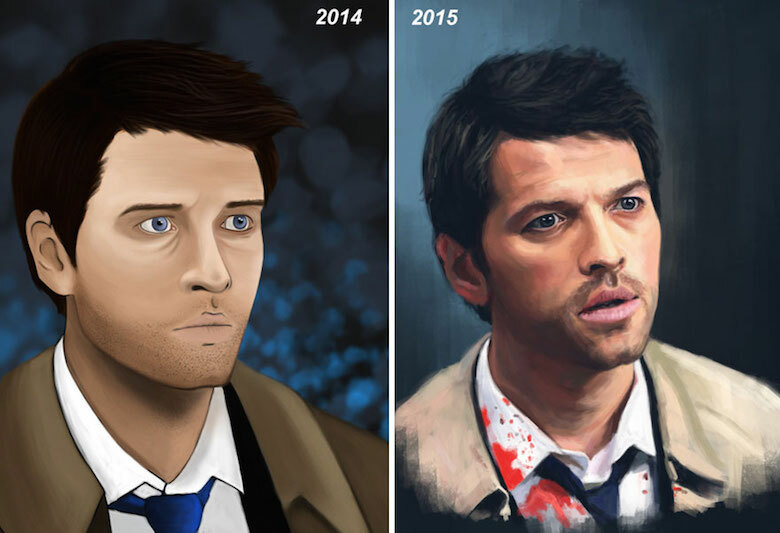 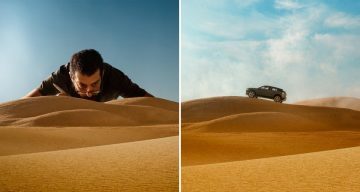 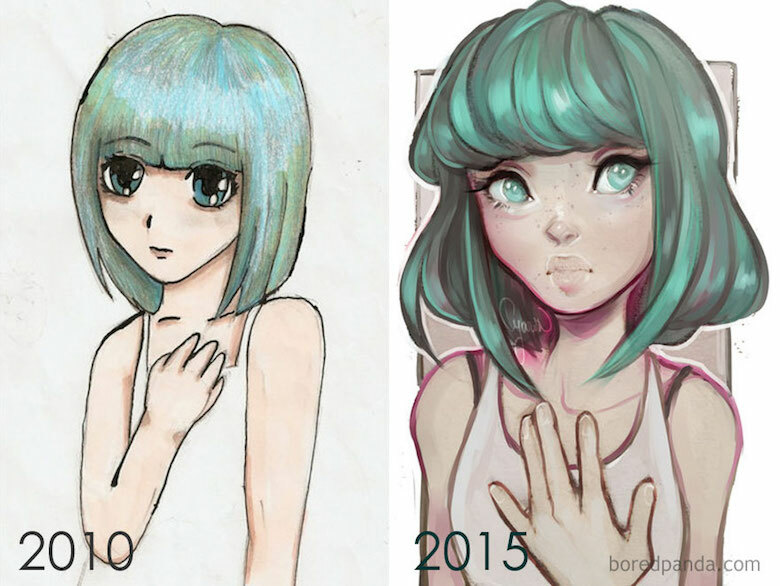 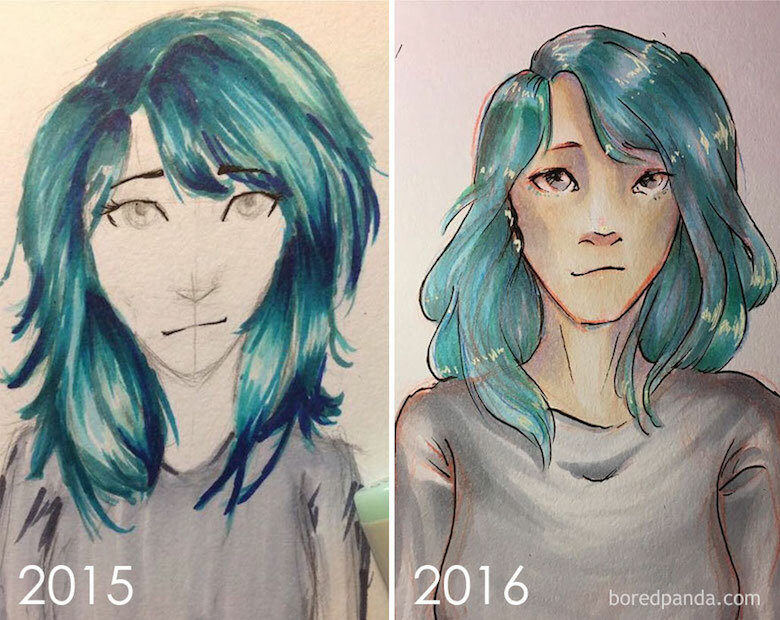 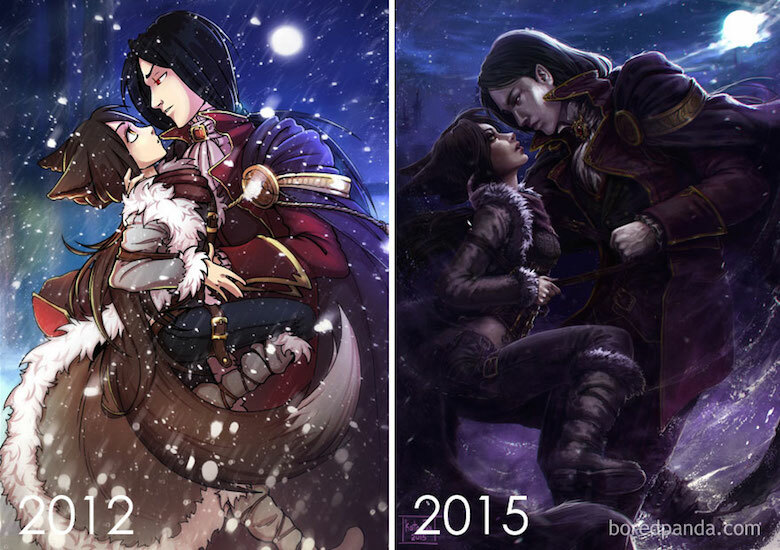 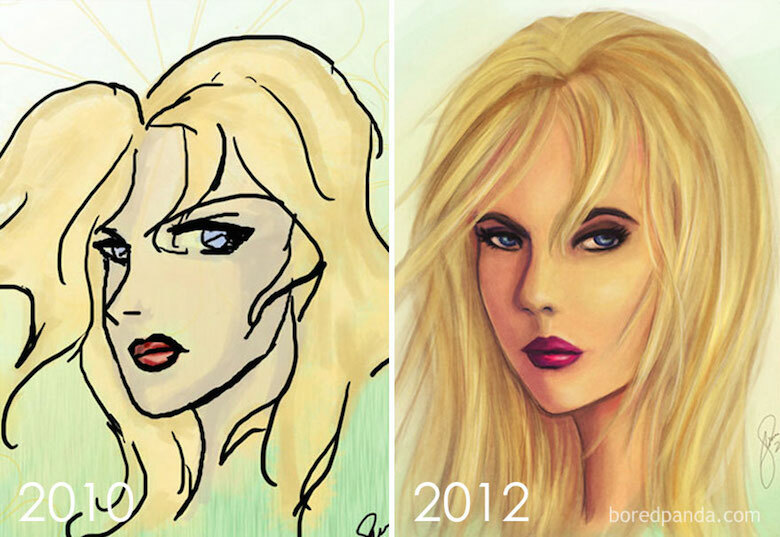 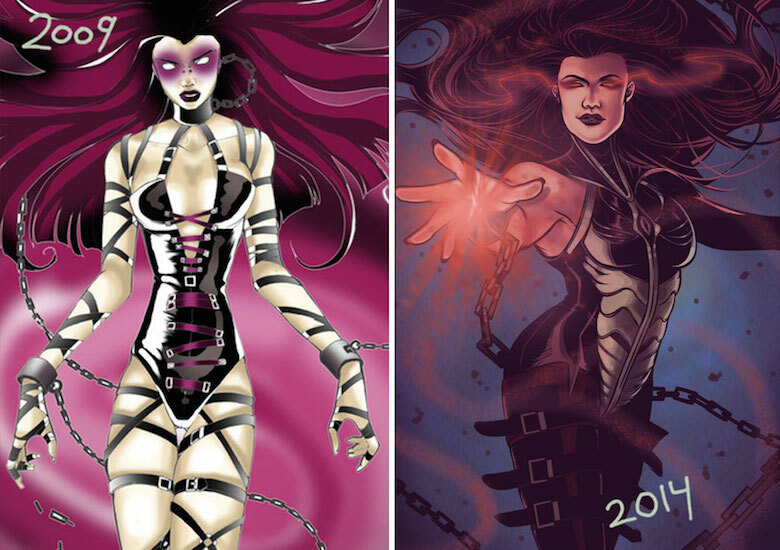 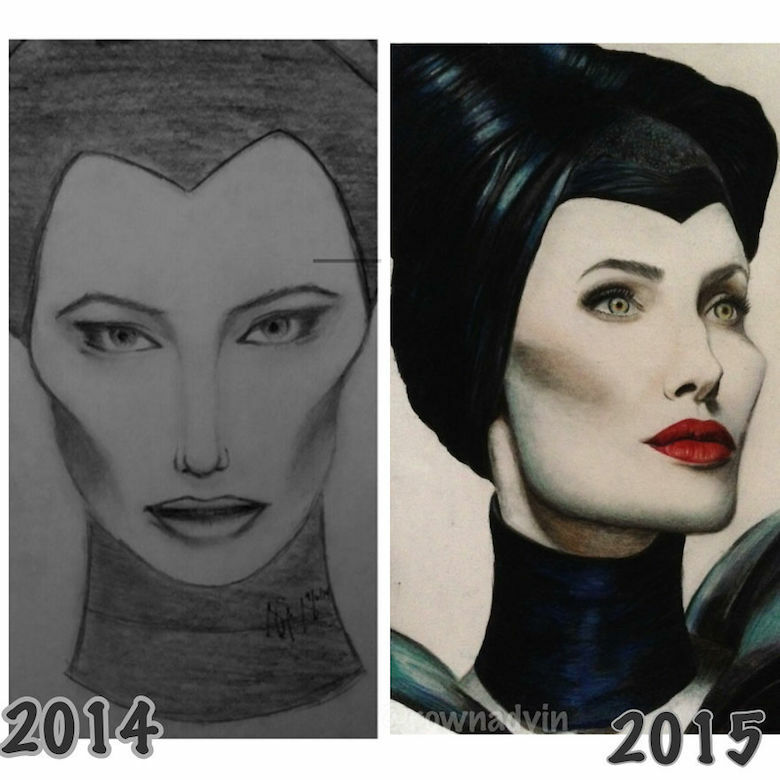 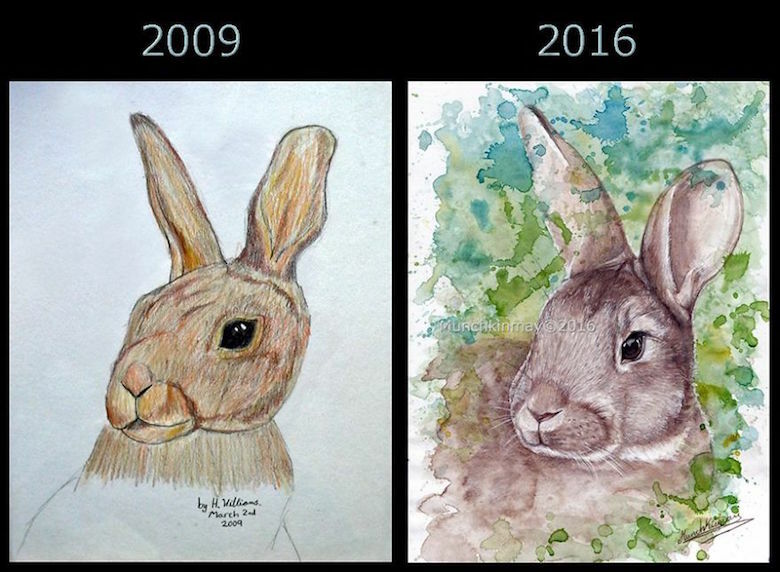 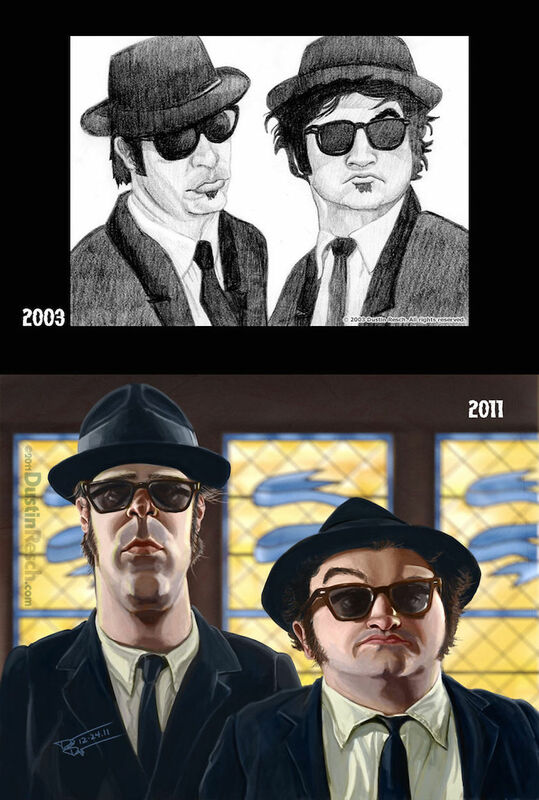 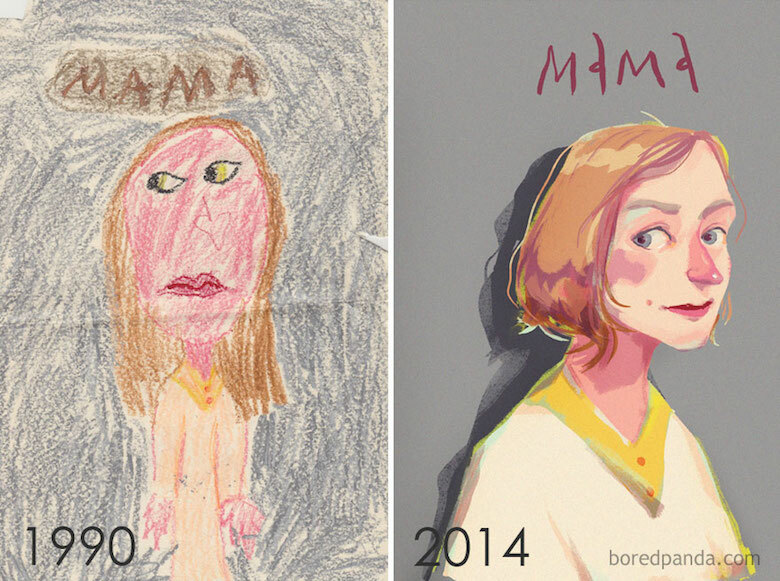 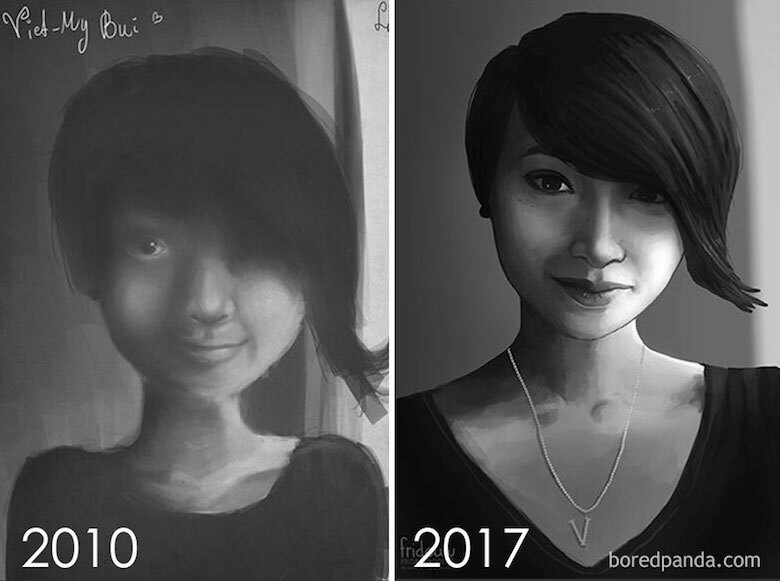 DeviantArt users conducted a ‘Draw This Again’ meme challenge wherein they invited artists to re-draw their old artwork and present them side-by-side for comparison. 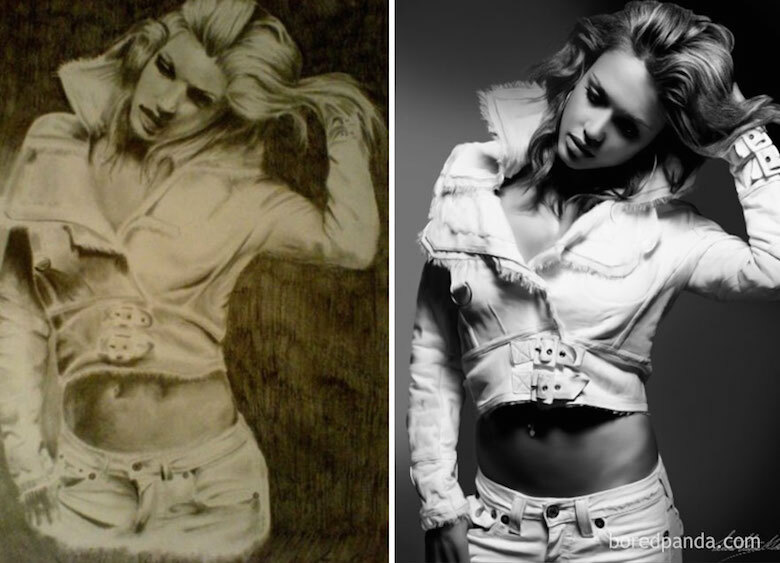 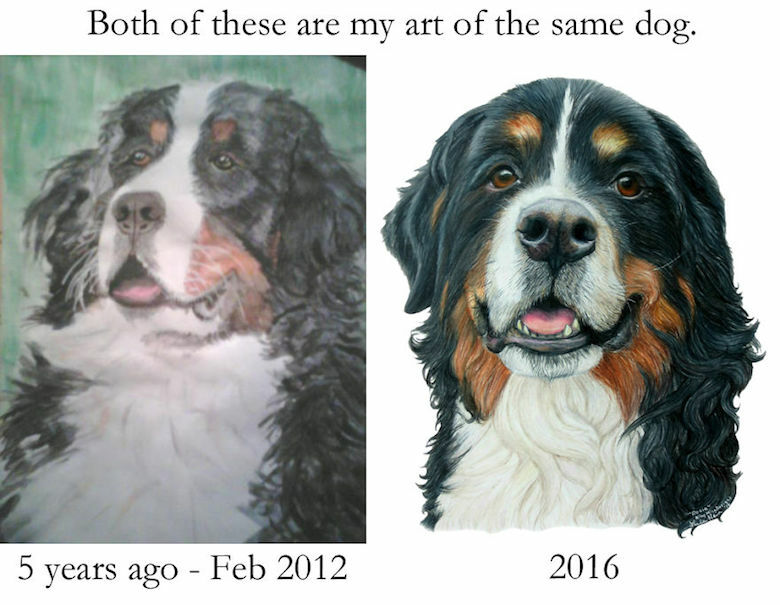 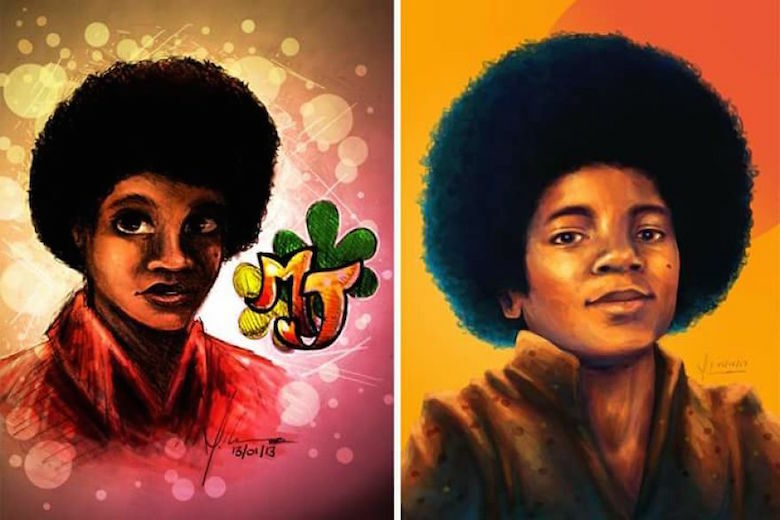 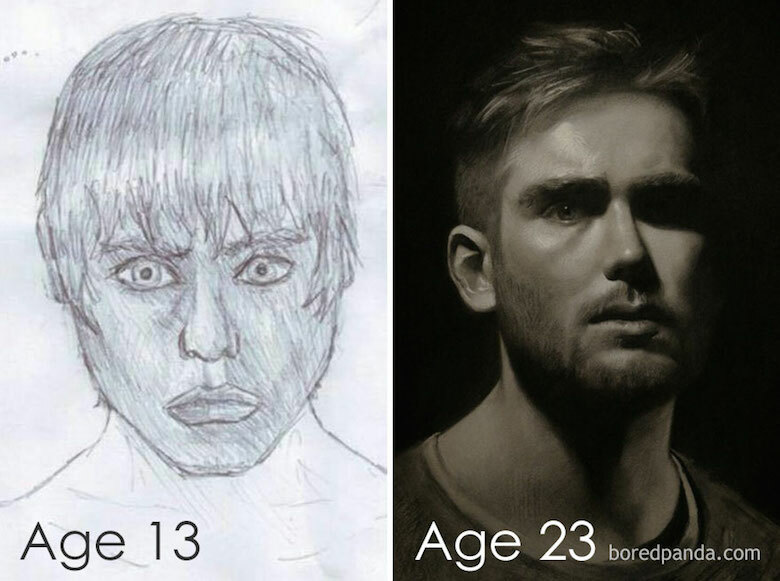 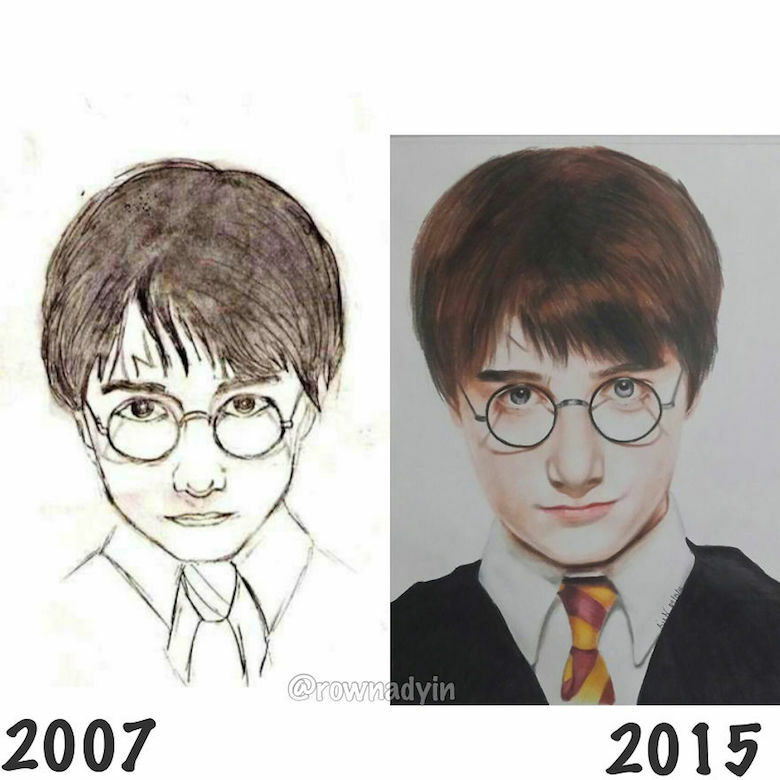 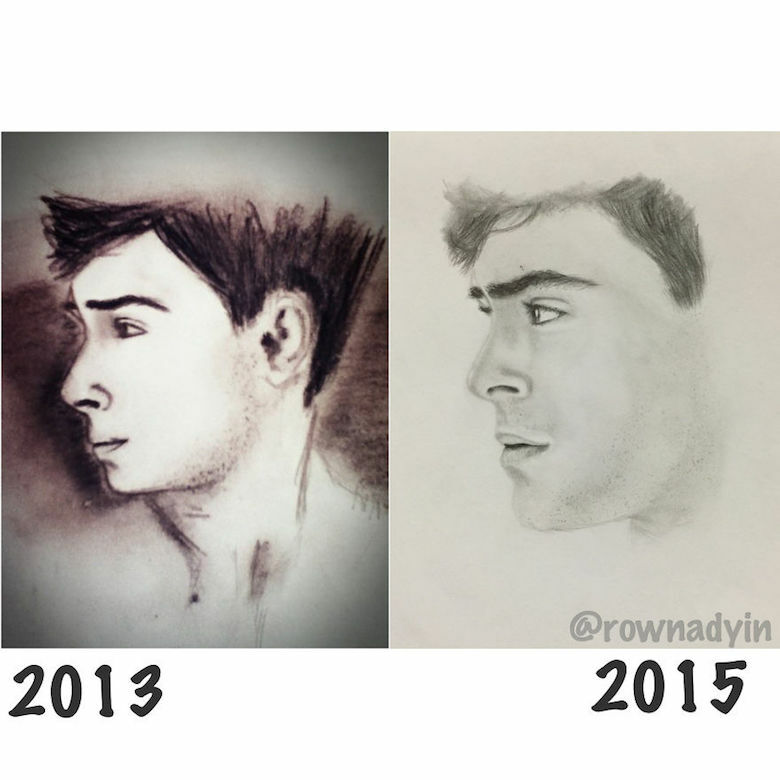 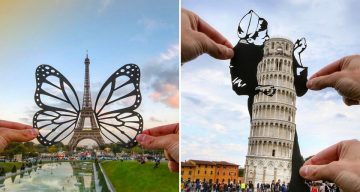 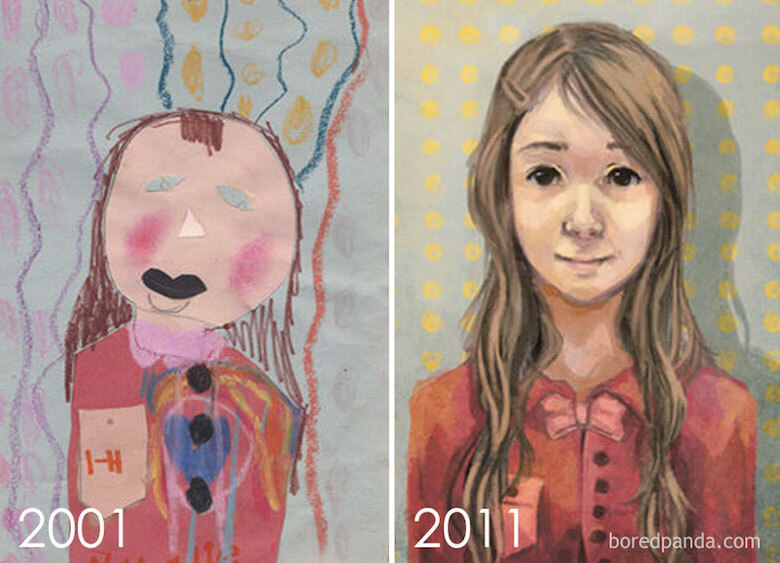 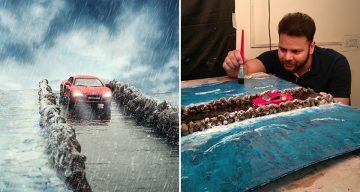 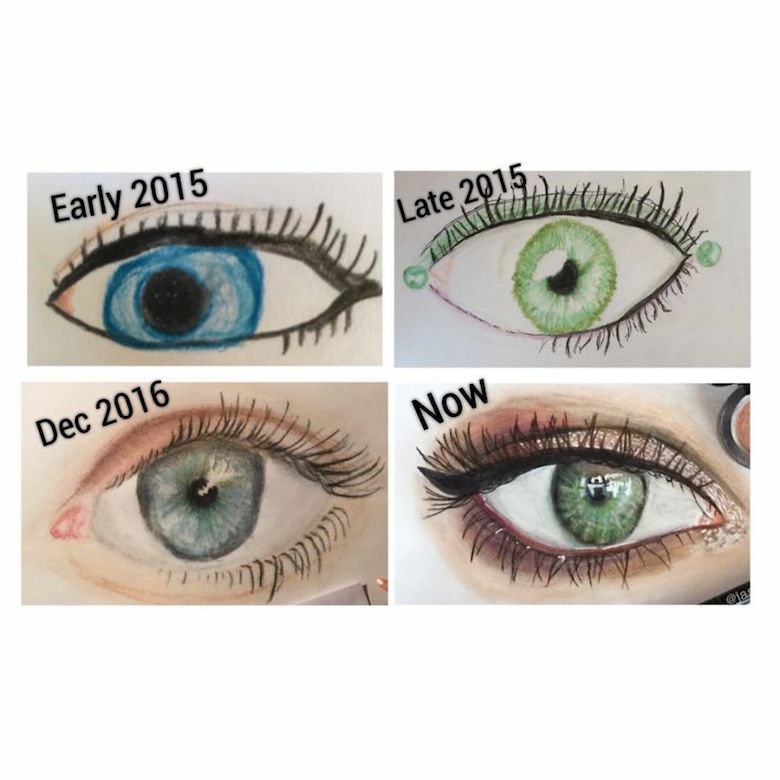 The objective was to showcase the artist’s dramatic progress over the years and highlight the fact that drawing skills can be improved considerably with practice. 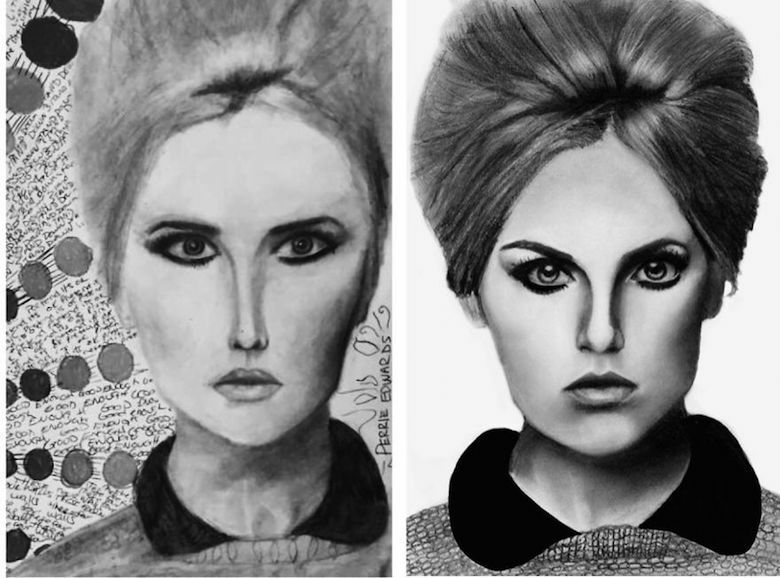 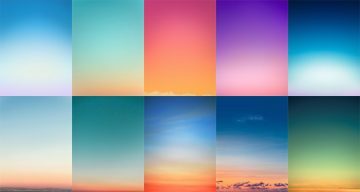 Here are some of the best entries.